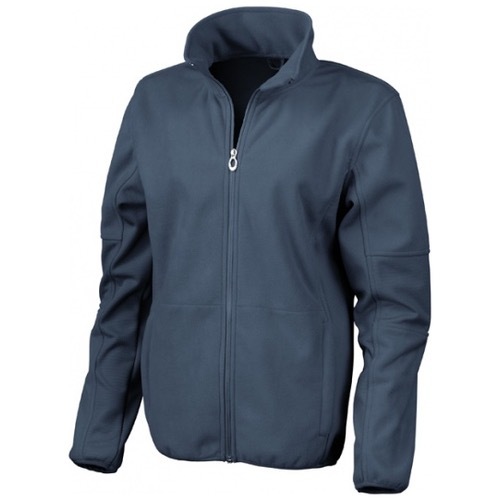 A dynamic fitted combed soft shell jacket with many great design features to maximise comfort and performance. This sleek product gives superb protection against wind and rain without compromising on style. Our TECH Performance range is a technically advanced 3 layer, high stretch Soft-Shell mulit-activity collection designed to provide ultimate weather protection and comfort. TECH Performance offers a high breathability rating, is water repellent and breathable. The range includes innovatively styled Soft Shell jackets, tops, trousers and accessories.